In a bonanza for UFO researchers, the complete U.S. Air Force files from Project Blue Book — the 28-year effort by the Air Force to investigate every reported UFO sighting — are now available for free online in easily accessible PDF form. The legendary files were kept secret until 1979, when they were declassified for the first time. Until now, however, the Air Force UFO files were available only via the National Archives in Washington. But this week, the editor of a site devoted to making declassified government documents available to the public, John Greenwald, placed the entire cache of Project Blue Book files reproduced from original United States government microfilm online. The Air Force began investigating UFO sightings in 1947 because with Cold War hysteria and panic about Communist spying gripping the country at that time, the government feared that UFOs could be some form of advanced Soviet technology. Or if not, that the sudden outbreak of UFO sightings that began in 1947 would spark a national panic. That was the year of one of the first and still most famous UFO sightings, when a civilian pilot named Kenneth Arnold reported seeing a fleet of brightly glowing objects flying in formation over Mount Ranier in Washington — at speeds, Arnold estimated, of 1,700 miles per hour, far faster than any known aircraft could fly at that time. 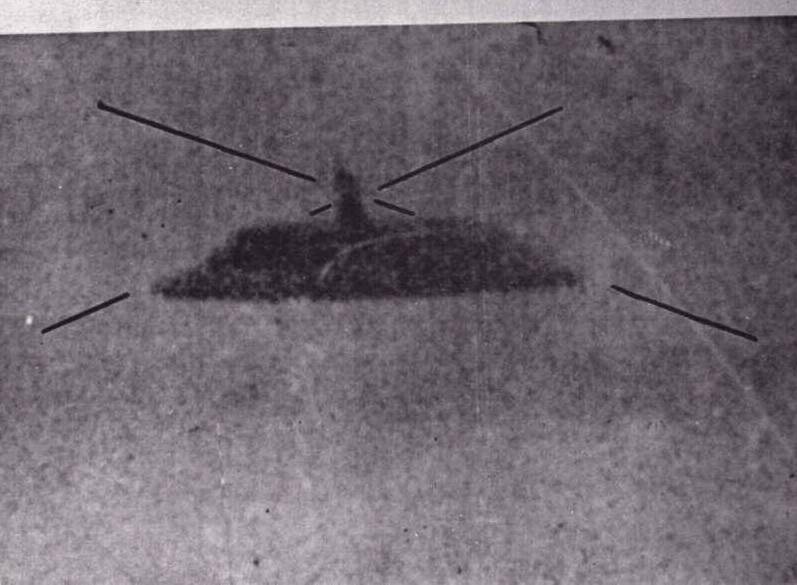 When Arnold said the movements of the UFOs reminded him of “a saucer if you skip it across the water,” a new term was born. “Flying saucers” became a by-word for UFO’s that is still popular to the present day. While most of the cases in the 130,000 pages of files were explained by the Air Force team, of the 12,618 reported UFO sightings in the files, the government still lists 701 as “unidentified,” meaning that the Project Blue Book investigators could find no explanation for what the UFOs actually were. Some researchers say they have counted as many as 1,600 of those still-mysterious UFO sightings, but other counts put the number as low as 501. The once-secret Air Force UFO files can be accessed at Greenwald’s site, The Black Vault, by clicking on this link.